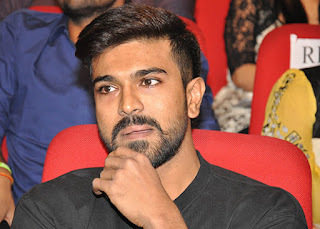 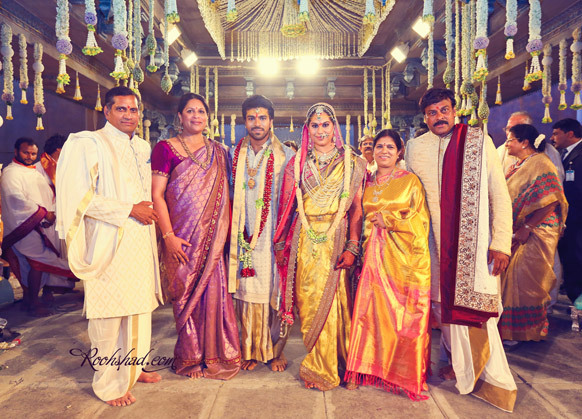 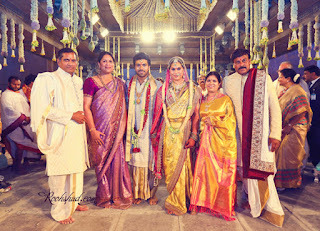 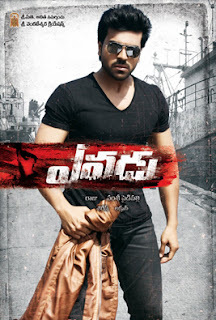 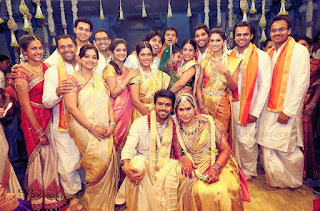 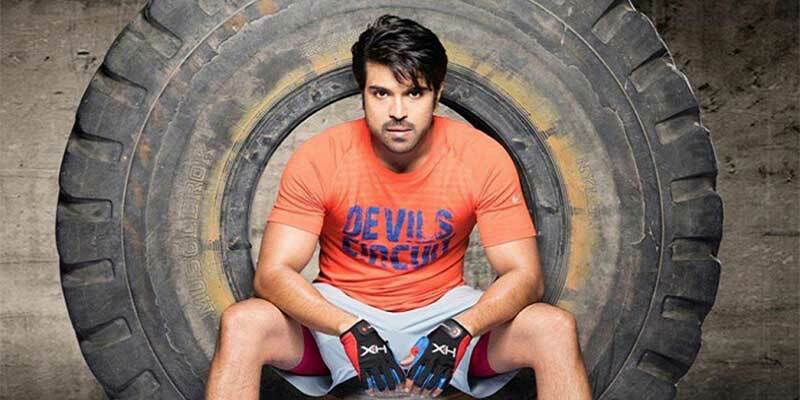 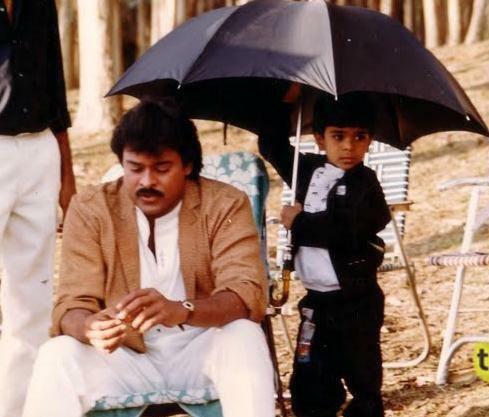 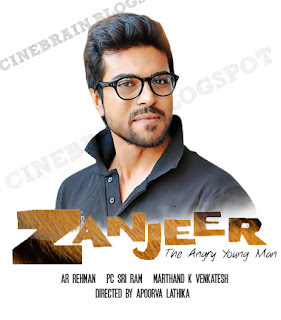 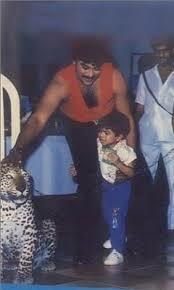 Ram Charan Teja is a son of Chiranjeevi . 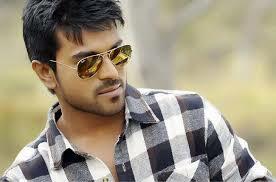 Cherry is his nick name. 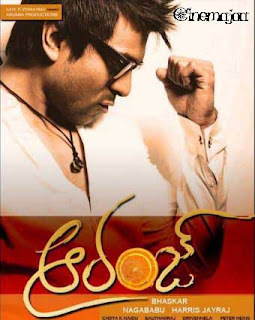 He started his career in 2007. 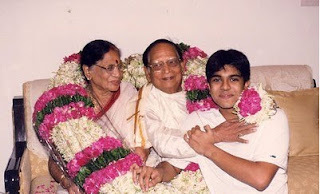 Pawan kalyan is his uncle. 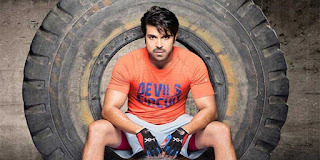 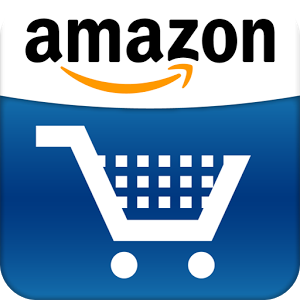 Horse riding, Internet Browsing and Reading comics books is his hobbies. 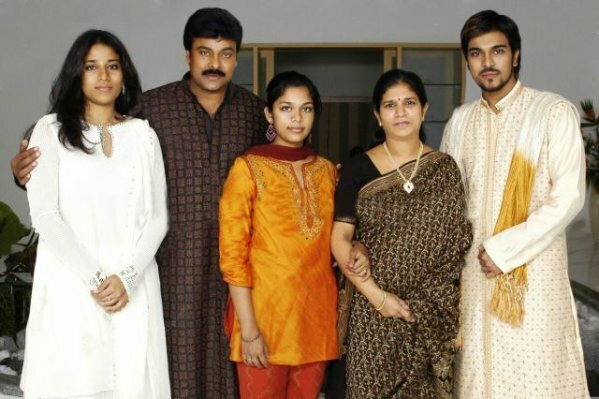 He have two sisters are Sushmita and Srija.